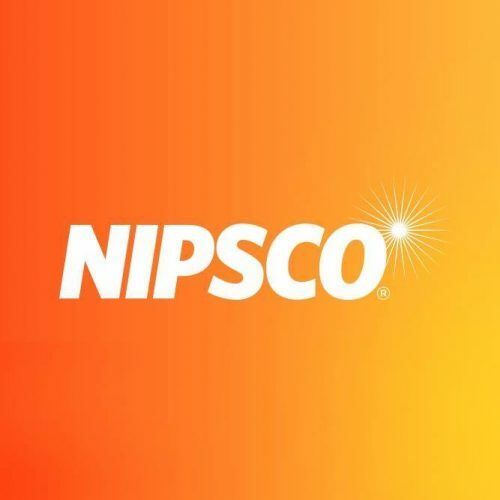 Merrillville, IN — On Thursday, Northern Indiana Public Service Company (NIPSCO), an investor owned utility serving nearly a half million customers, filed a proposal to expand its voluntary feed-in tariff (FIT) program. The proposed program, known as FIT 2.0, is a renewable energy purchasing program that enables NIPSCO to procure 16 megawatts (MW) of electricity from small-scale, renewable electricity projects within its service territory. This program is the successor to FIT 1.0, which created 30 MW of market capacity for local renewables. 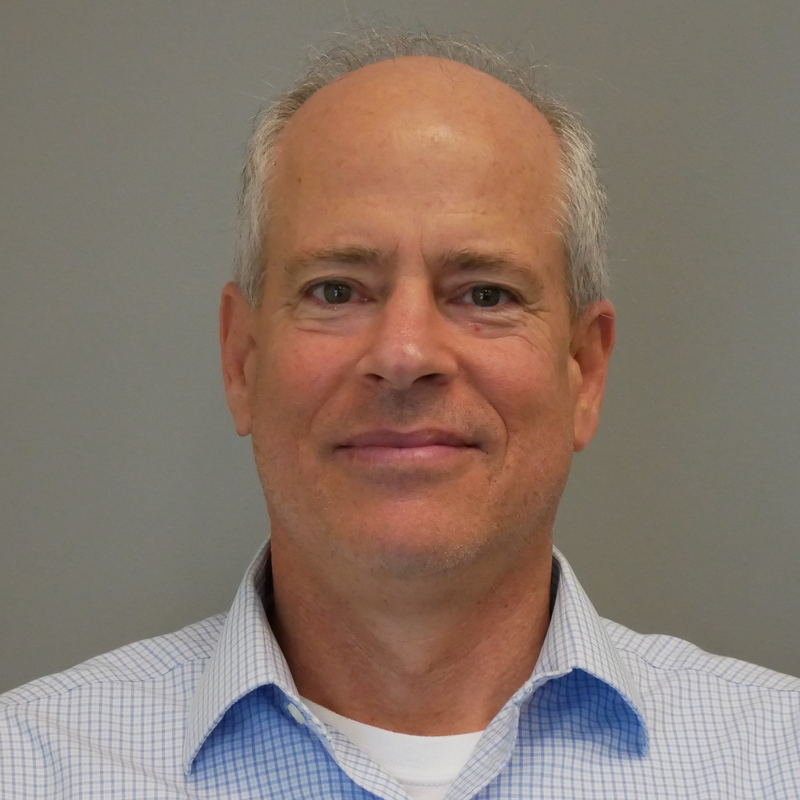 FIT 2.0 is the result of a months-long settlement process between NIPSCO and numerous parties including the Indiana Office of Utility Consumer Counselor, Sierra Club, Citizens Action Coalition, and Indiana Distributed Energy Alliance, which the Clean Coalition advised. All capacity for Micro Solar, Micro Wind and Intermediate Wind will be made available when the program is approved. However, half of the Intermediate Solar and Biomass capacity will be reserved for a second allocation period, which will occur two years after program approval. Contract prices for the second allocation will decrease to $0.1380/kWh for Intermediate Solar, and the second allocation of biomass capacity will be contracted through a reverse auction with the purchase rate not to exceed $0.0918/kWh. Projects submitted to NIPSCO within 90 days of the program launch date will be entered into a blind lottery. A Clean Coalition recommendation to require a non-refundable application fee of $25 plus $1 for each kilowatt of project capacity was adopted. This will ensure a more efficient program by deterring non-viable bids from clogging the lottery and project queue. However, other Clean Coalition and Indiana Distributed Energy Alliance recommendations regarding program capacity, project sizes, and pricing were not incorporated in the final settlement agreement. A decision from the Indiana Utility Regulatory Commission on the FIT 2.0 settlement agreement is expected during the first quarter of 2015. For additional details on the FIT 2.0 proposal, please see the settlement agreement. IndianaDG is a nonprofit coalition of businesses, individuals, elected officials, local units of government, colleges and universities, labor unions, economic development groups as well as environmental and consumer organizations joining together to promote renewable energy and distributed generation. For further information on IndianaDG, please visit www.IndianaDG.net.